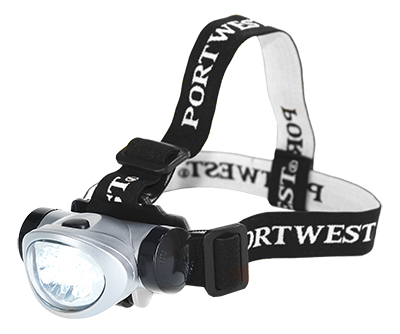 Head Light with tilt control so you can aim the light where it is needed most. Ideal for keeping your hands free for work. New and improved brightness now with 8 L.E.D’s. 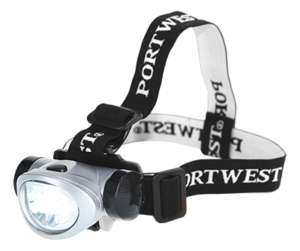 The ideal utility head light.